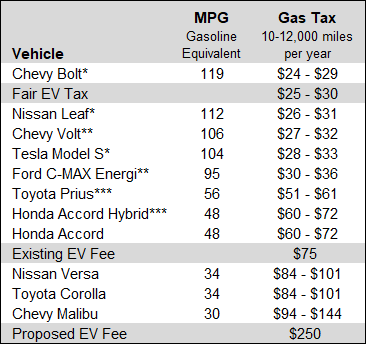 Figure 2: Gasoline car motor fuel taxes are determined by the miles per gallon (MPG) of the car, with higher MPG cars paying less annual motor fuel tax. 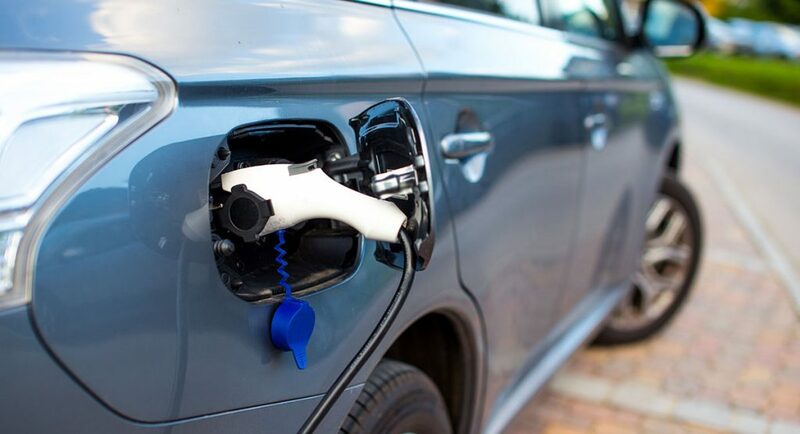 The EPA assigns MPG-equivalent ratings to EVs in the 100-120 MPG range, compared to 30-35 MPG for a gasoline car and 40-45 MPG for a hybrid car. A fair EV motor fuel tax offset would be calculated based on MPG and would be $25-30/year, not $250/year as has been proposed. 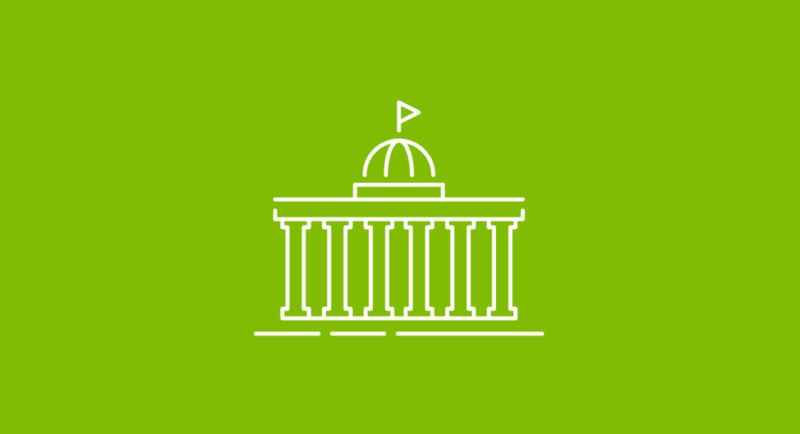 *Fully electric vehicles | **Plug-in hybrid vehicles (already pay gas tax) | ***Hybrid vehicles (already pay gas tax) Source: MPG data gathered from http://www.fueleconomy.gov/feg/findacar.shtml. 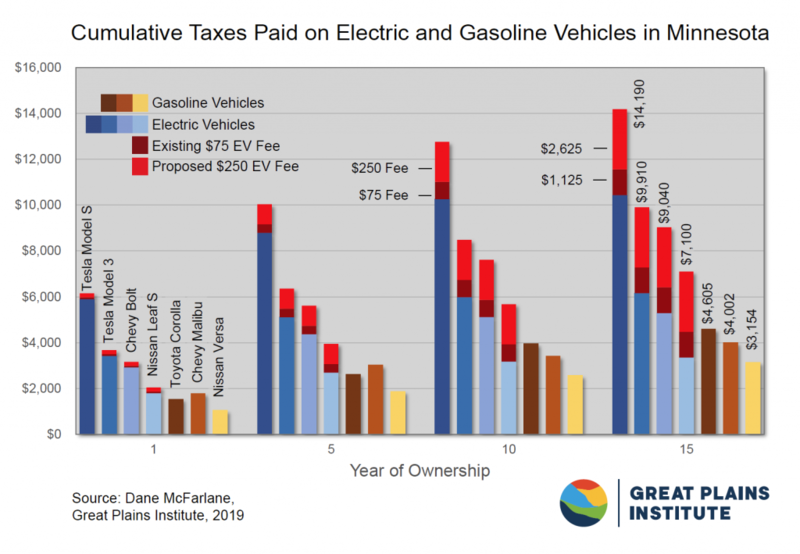 Minnesota should be promoting EV technology, not discouraging it with punative taxes. 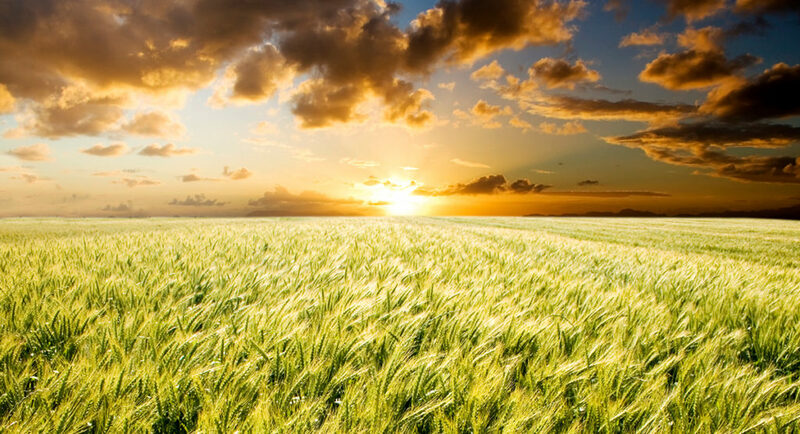 As laid out in the recent release of “Accelerating Electric Vehicle Adoption: A Vision for Minnesota,” published by the Minnesota Department of Transportation, Minnesota Pollution Control Agency, and the Great Plains Institute. This vision shows that EVs offer the state numerous benefits including cleaner air for vulnerable populations. 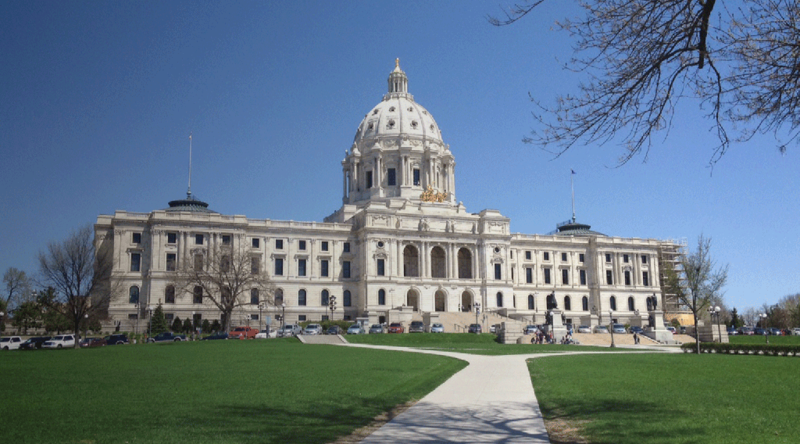 Drive Electric Minnesota, an initiative of the Great Plains Institute, strongly believes that Minnesota has an opportunity to be a leader in increasing EV adoption and will support policies to encourage that. Stay tuned for details! Drive Electric Minnesota is a partnership of Minnesota’s electric vehicle (EV) champions, dedicated to encouraging the deployment of EVs and the establishment of EV charging infrastructure through public-private partnerships, financial incentives, education, technical support and public policy. Visit www.driveelectricmn.org to learn more.